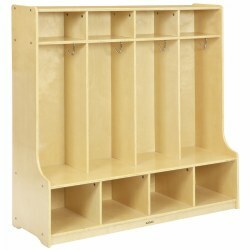 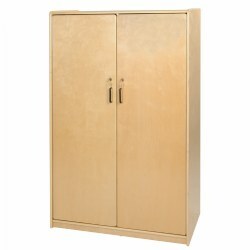 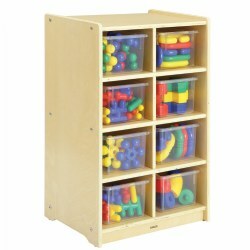 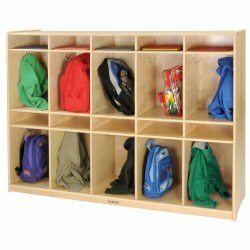 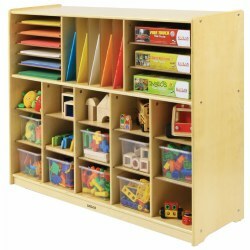 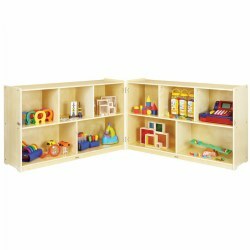 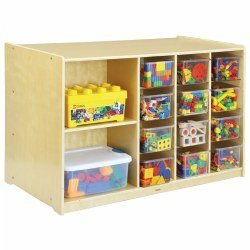 Keep the classroom organized with Carolina Line lockers, cabinets, and storage cases. 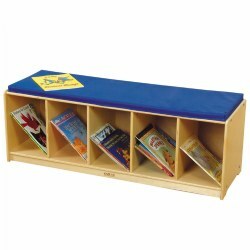 Kaplan also provides tables, pass through shelving, desks, and kitchen units. 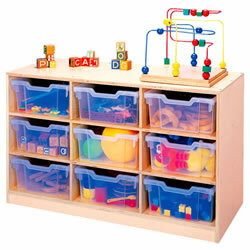 Children love cozy and quiet places. 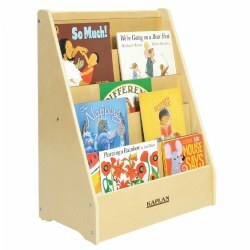 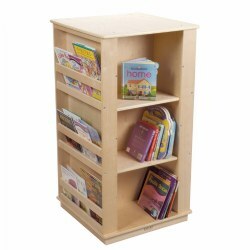 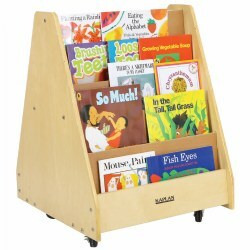 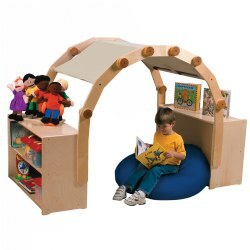 Create an inviting space for reading and learning with our Shape-A-Space™ Arch Center. 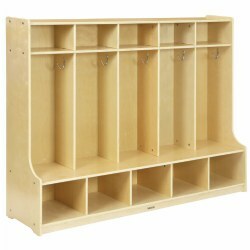 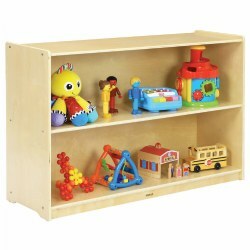 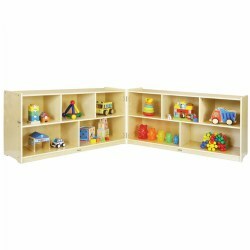 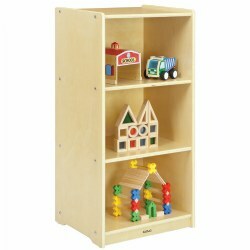 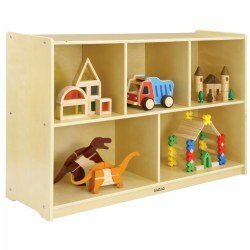 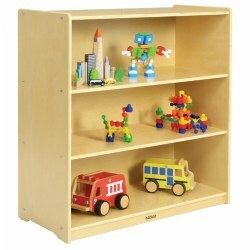 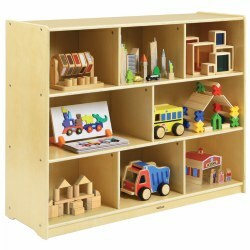 Shelf storage units measure 30"H x 36"W x 15"D. The total space needed is 77"H x 36"D. Assembly required. 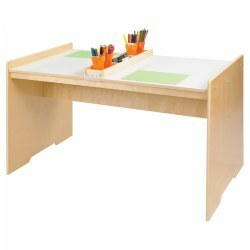 Up to four children can comfortably enjoy this spacious desk. 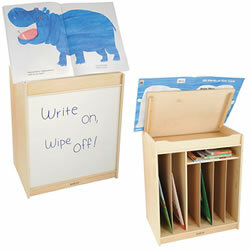 The writing surface is dry erase and offers a sliding four-compartment storage tray to keep supplies organized. 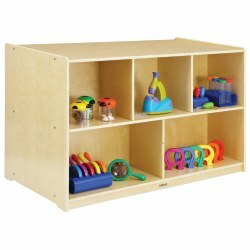 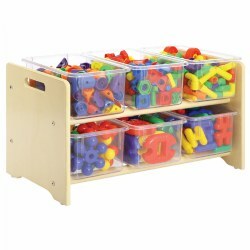 Measures 23"H x47 1/2"W x 27 1/2"D. Contents shown are sold separately.